Chemical Solutions have the resources to create various liquid and powder products made for cleaning parts, metals, components, and materials. Many businesses require custom made industrial cleaning products that will give a thorough clean to the specifications of our clients and their needs. What is custom chemical blending and how will it help your business? This is the process of blending various cleaning agents into one formula designed for a specific purpose. Chemicals can be quite difficult to formulate, which is why not all industrial cleaning companies offer this service. 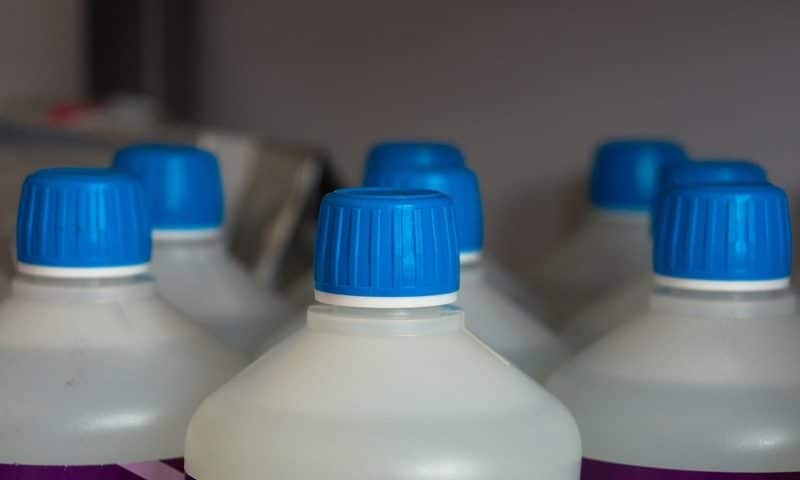 However, Chemical Solutions are well aware that no one size fits all when it comes to industrial cleaning products, so we can create exactly what your company needs. Our clients are all based in different industries, such as agriculture, construction, and industrial cleaning. The chemical expert staff at Chemical Solutions use advanced chemical blending equipment in our Melbourne based state-of-the-art facilities to create industrial cleaning products for the individual needs of each of our clients, allowing their businesses to thrive. Our 5000 litre stainless steel tanks with full tank width rotary agitation blades will efficiently make solid corrosive materials into pellets, and blend large volumes of liquid promptly. This machine can blend various types of chemical substances in a safe yet timely manner to ensure that your industrial cleaning products are safe to use and you will be able to get the most out of them sooner rather than later. Our clients receive first rate industrial cleaning products that will give a thorough clean and eliminate any germs in its path. If your organisation needs specific industrial cleaning products designed for your workplace, Chemical Solutions have the technology and the expertise to help you. Contact us today at 1300 708 558 to organise your custom made products today.